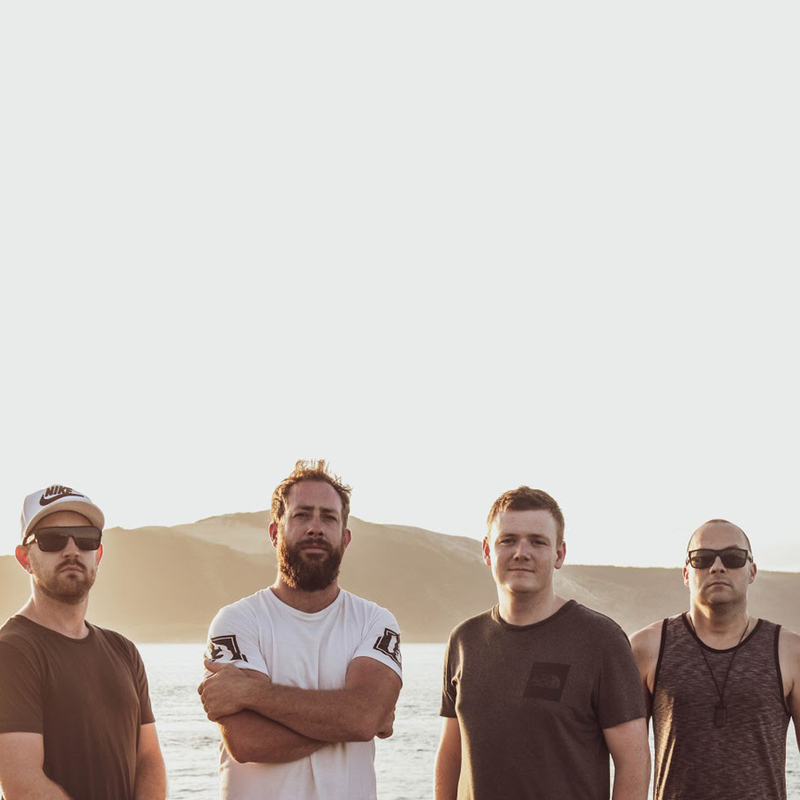 What an amazing start to the year for New Zealand act ‘Phil Edwards Band’ following up on their 2018 release “Cabin In The Woods” with “As It Goes” debuting on Triple J’s ‘Roots N All’ beginning today. It’s a massive win for the guys and are hopeful to get some follow up love from the national ABC network in the weeks to come. The Phil Edwards Band has just released As It Goes the second single from their forthcoming second album. The new track follows on from the amazing success of their last release Cabin in the Woods, which attracted nationwide radio support, created a surge in social media attention and generated amazing crowd responses all over the country at their recent live shows. As It Goes is smooth and summery and carefree, with a reflective lyric that explores the joys and rewards of slowing down to enjoy life as it happens, to live life as it goes. You’ll hear the band’s same trademark organic indie folk sound, with its characteristic uplifting rhythmic feels and striking melodies. As Phil says, regarding the inspiration for the song, ‘I live for the things I love to do and friends and family are the most important to me’. no doubt resonate with audiences everywhere.